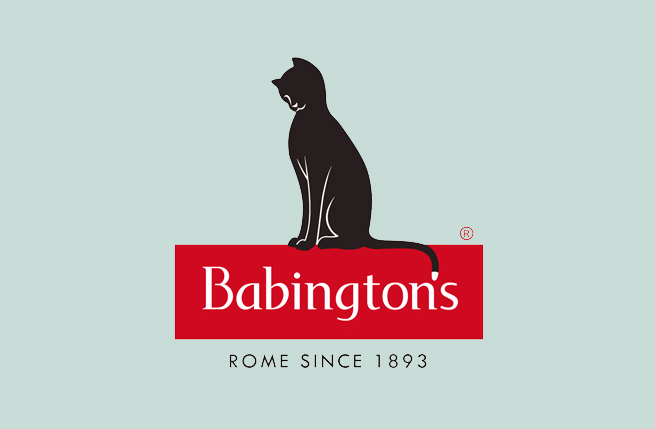 Babingtons Tea Rooms have been one of the must-see sights of Rome for visitors since they opened in 1893. 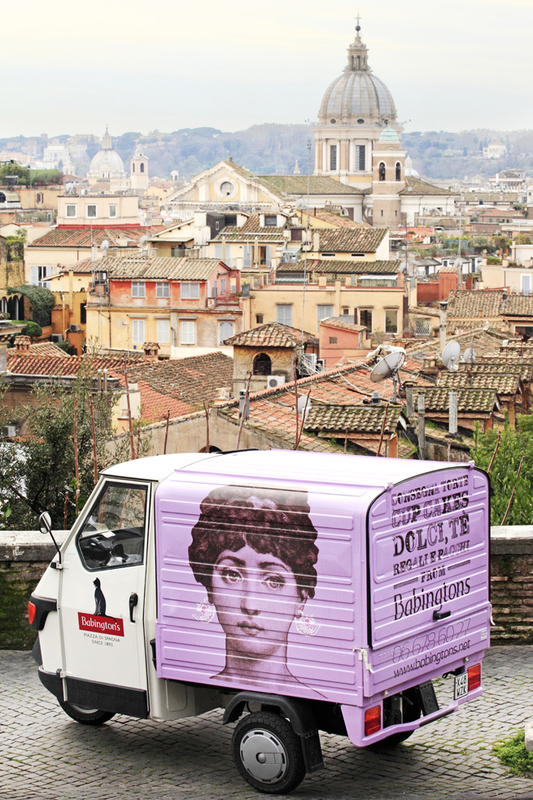 Situated at the foot of the Spanish Steps on the Piazza di Spagna at the heart of the tourist circuit, Babingtons was started by two British ladies, Anna Maria Babington and Isabel Cargill. 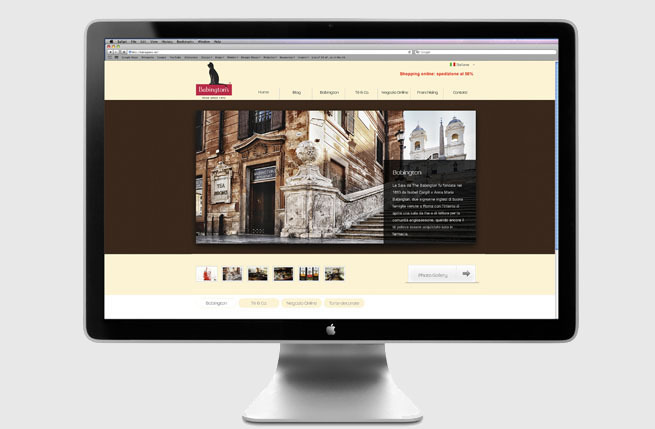 The area had come to prominence years earlier as the meeting place for British travellers on a Grand Tour of Europe. Shops and a variety of services grew up to cater to the needs of these travellers, to an extent that the area became known as Little Britain for a while. 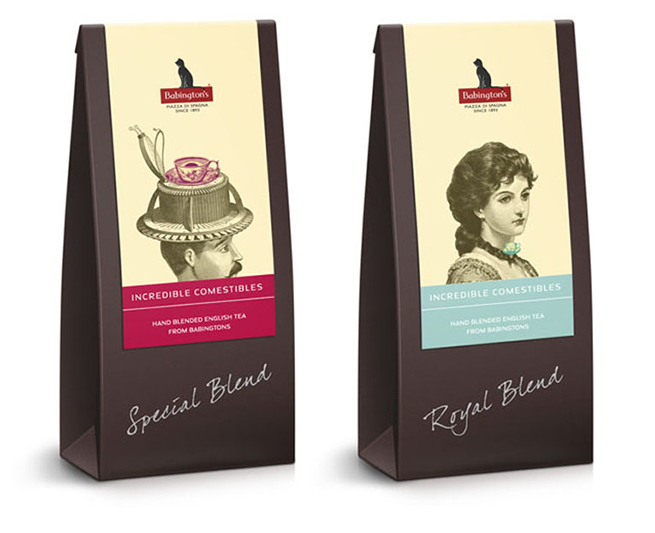 Curiously at that time tea was taken in pharmacies so the two ladies felt there was a need to introduce the real English tea drinking experience. Now run by descendants of Elizabeth Cargill, the Tea Rooms survived both World Wars intact and are now visited by Italian artists, writers, politicians and actors, as well as tourists. 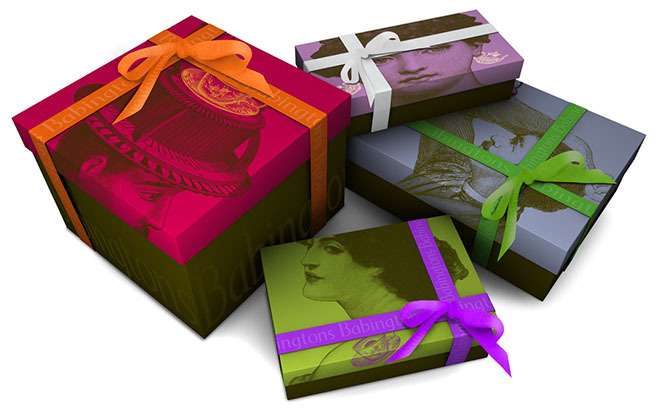 Babingtons recently began a programme of updating menus, introducing new products into the gift shop and adapting advertising to appeal to the modern visitor. 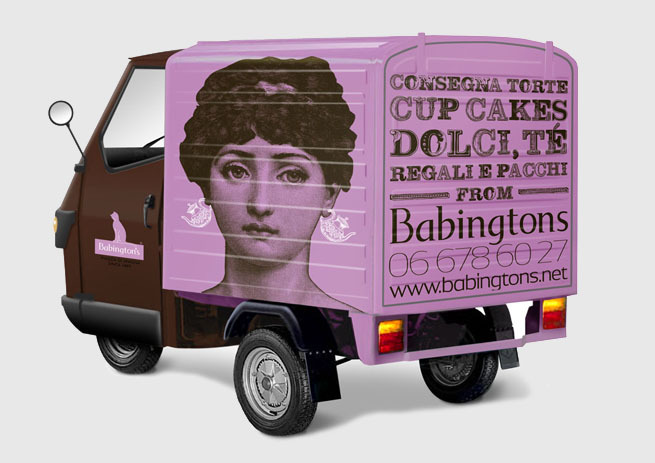 We provided brand strategy and design execution, having developed a new positioning centred on English eccentricity and the notion that in England everything stops for tea. 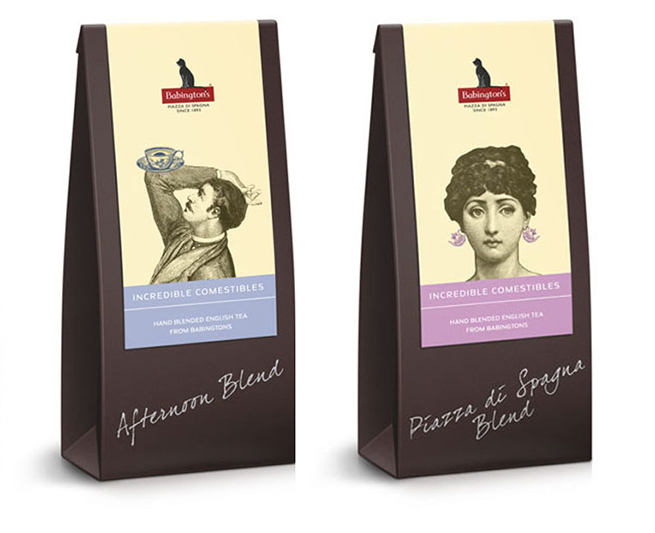 A new range of teas has been introduced with each pack featuring different but very bizarre Victorian inventors taken from original etchings. 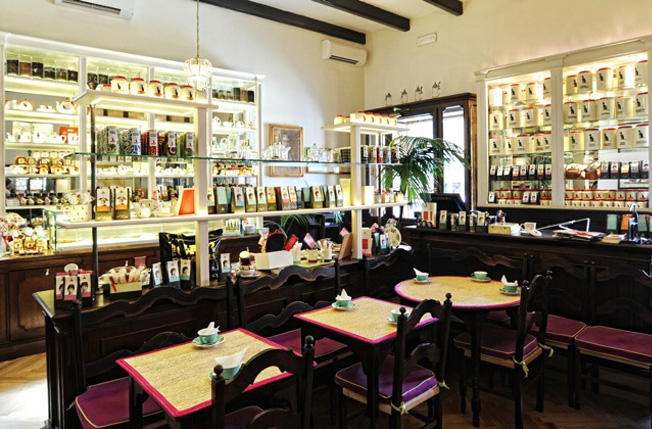 We wanted to capture the uniqueness of English Tea Rooms in Rome by communicating the idea of English quirkiness. 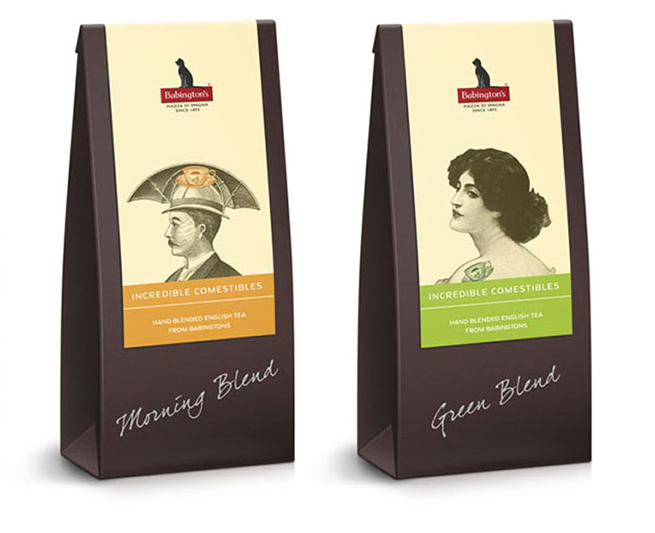 We customised the etchings by adding articles associated with tea drinking, bringing them up to date and using vibrant modern colours to add style. 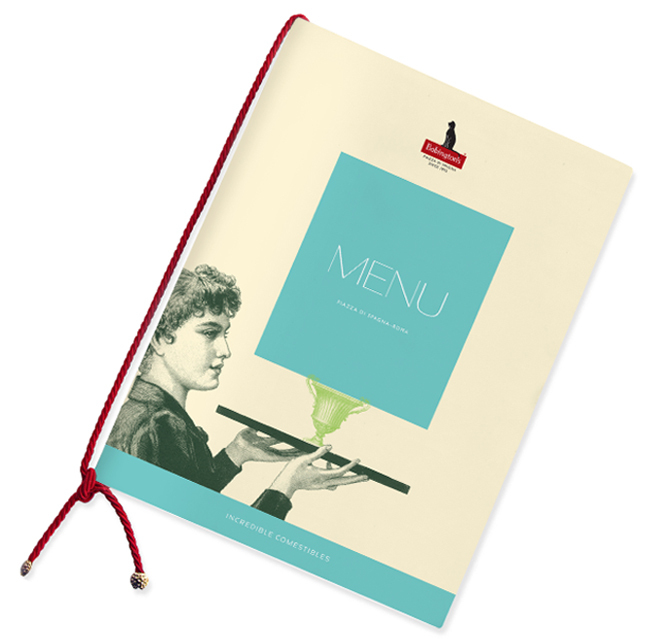 Menu covers and press advertisements were also themed around English eccentricity. 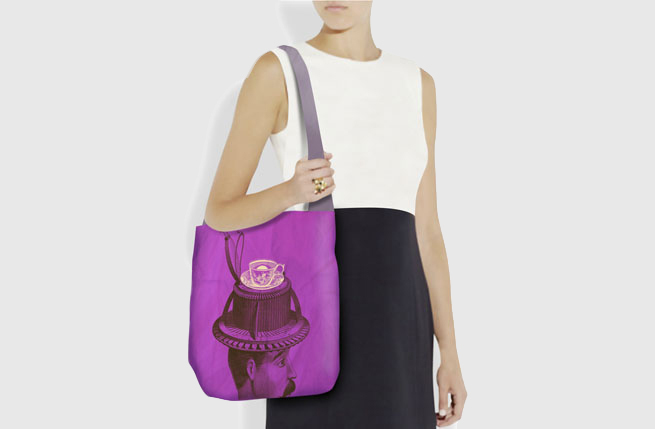 There is a new range of merchandise available in the gift shop, including attractively packaged teas and home produced jams, decorated place mats, shopping bags, aprons, dish cloths and tea caddies, all featuring modern stylish designs with a Victorian twist. Eccentric? Don’t mind if we do. 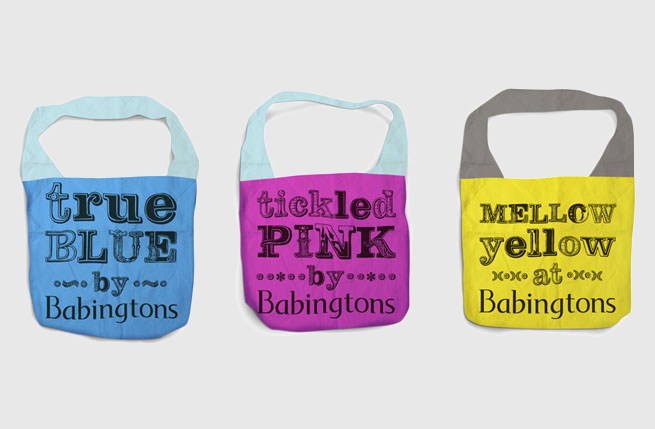 Sales in all parts of the Babingtons business increased following the rebrand, despite the difficult economic climate. 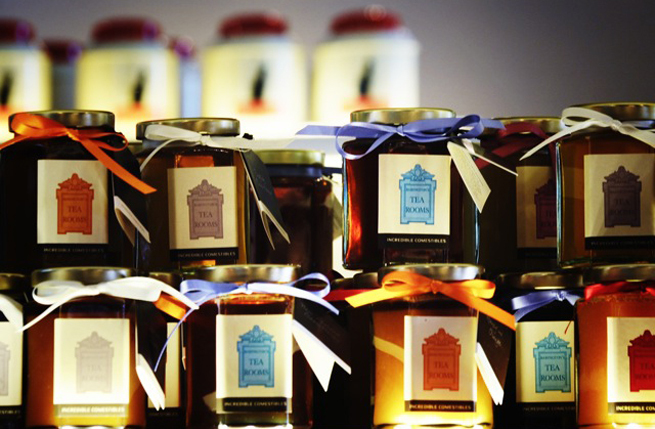 The restaurant and Tea Rooms saw a rise in revenue and as did the gift shop and online sales. 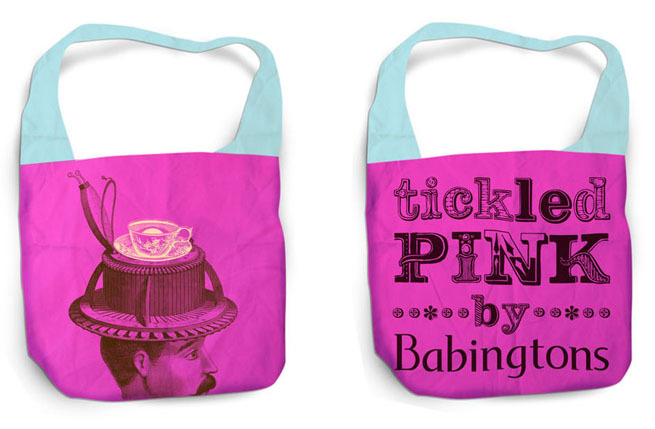 The new approach and new products really add to the Babingtons experience. 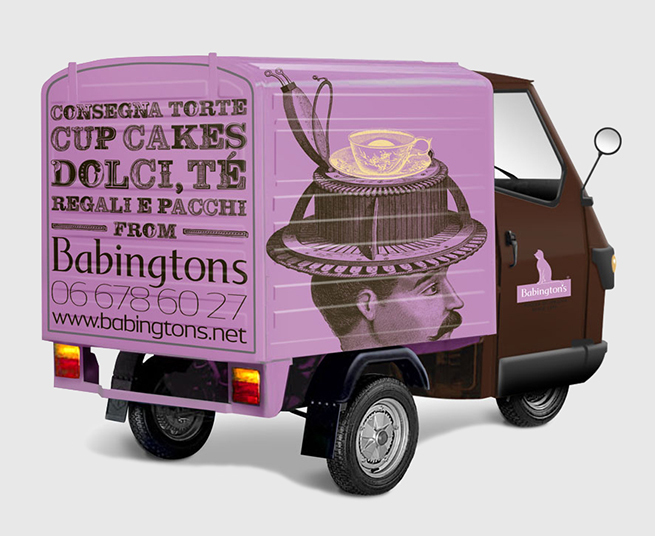 So when in Rome do as the Romans do, and what most of the tourists do, and visit Babingtons Tea Rooms.